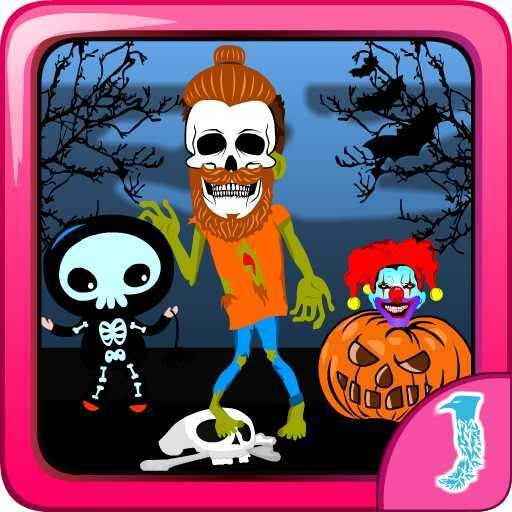 Halloween puzzle game for children and adults. Collect three or more pumpkins together to destroy them. Try to destroy as much pumpkins as you can in one shot. Every 100 points moves you to the next level. This game will put you in a happy Halloween mood! • The game is designed for phones and tablets. Tell us about your experience and please rate our app and leave a comment.